As a small business owner, you are the backbone of the American economy. Your business helps communities thrive with your products and services. When it comes to digital marketing for small businesses, owners have the power to grow a brand and bring in qualified leads. At Alecan, we understand that return on investment is important to you, and we have a proven history of taking small businesses and helping them grow with our digital marketing strategies. 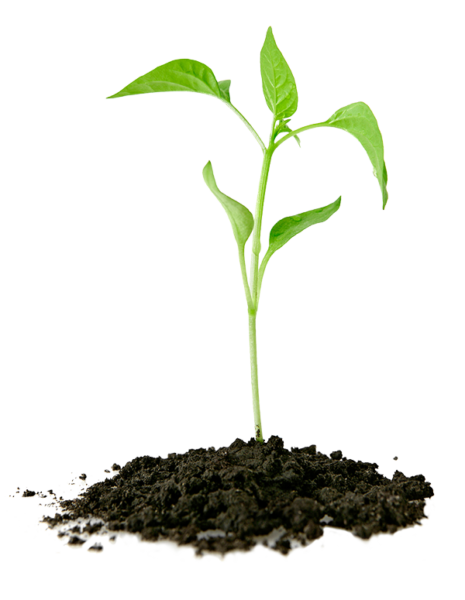 Our team of experts, our research, and our attention to detail will help grow your business. The same attention to detail that you give your small business is the same attention we give to our digital marketing strategies. “These guys are the most professional marketing team anyone can work with. $1,000 in online advertising could be the difference between a busy season and a quiet one. When it comes to marketing strategies for a small business, we know it’s all about return on investment. That’s why we have a specific plan in place which starts with understanding your customers, creating innovative website design, improving your SEO, and creating a strong social media presence for your brand. Every business is unique, which means that our strategies are tailored specifically to your goals and needs. A small business digital marketing plan requires a lot of passion and dedication, and that’s why Alecan is here for you. We take over digital marketing for you so that you can spend time doing what you do best—running your business. In the hyper-competitive restaurant industry you need a brand that stands out from the rest. Mix & Match Burger had a unique idea but no brand or web presence. Our restaurant marketing campaign helped develop their brand, build a fanbase, and create anticipation for their grand opening and beyond. Your website should reflect the care and attention to detail that you provide to your customers. Our team of designers uses strategies that are proven to engage your specific target audience. Your website design needs to be both visually appealing and properly optimized to convert leads into customers. Your business is unique, so it only makes sense that our website design focuses specifically on you and your audience. Our small business SEO services are proven to earn your website a higher ranking in the search engine results. Many people begin their searches using Google, Yahoo, or Bing. Earning a higher ranking in a search engine results page (SERP) will make a major difference in the amount of people who find you, and therefore the qualified leads you’re able to earn. The important thing about SEO for your small business is that you will generate the right kinds of leads. Those who use search engines to find your business are proven to convert at a higher rate because they are actively searching for the product or service that you provide. With SEO, you’re making a long-term investment in your business that will last as long as your business exists. 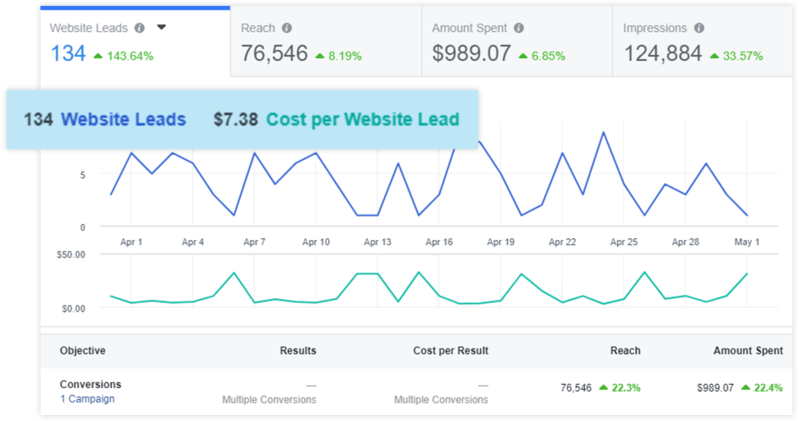 To instantly earn more qualified leads, paid search ads are a great option for small businesses. As mentioned above, most people use search engines to find a service. 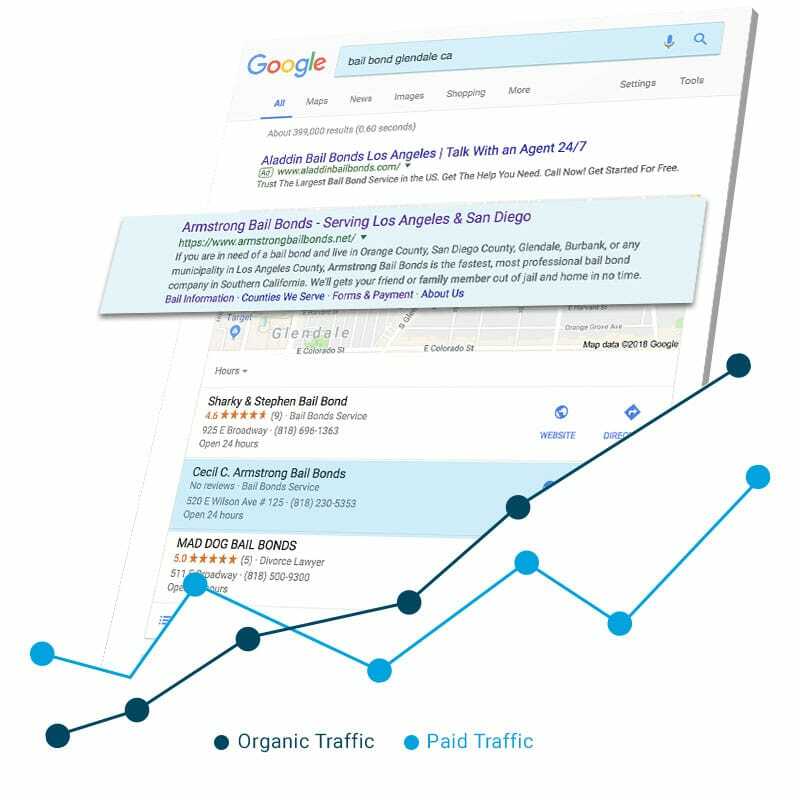 Using pay-per-click (PPC) ads will launch your website to the top of the search results page, making your site immediately visible to customers, and our team will use industry expertise to generate qualified leads to keep your cost per conversion as low as possible. Part of building your law firm’s online presence is doing social media marketing. Having a presence on various platforms gives potential clients a view into what you’re able to do as well as giving you the ability to market yourselves as an authority to clients. Our expert team at Alecan Marketing will create a social media marketing campaign strategy to harness the power of various platforms to enhance your social presence and build awareness of your firm. 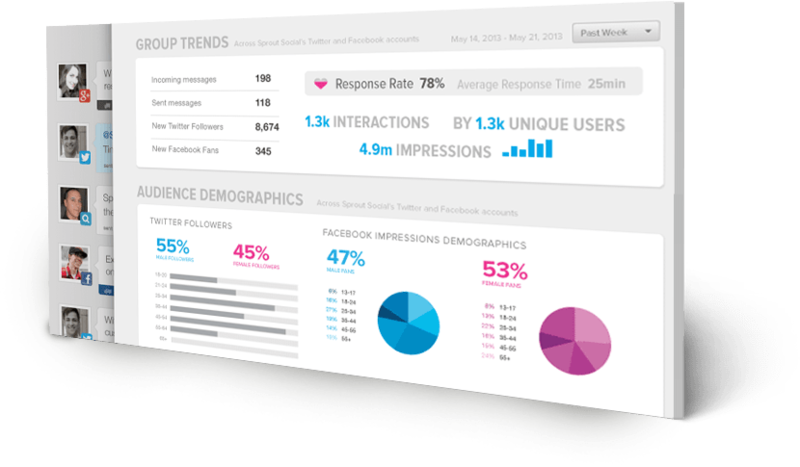 Roughly 68 percent of the population in the U.S are active daily users of Facebook. This translates directly into a pool of potential clients for your firm and attorneys to gain. 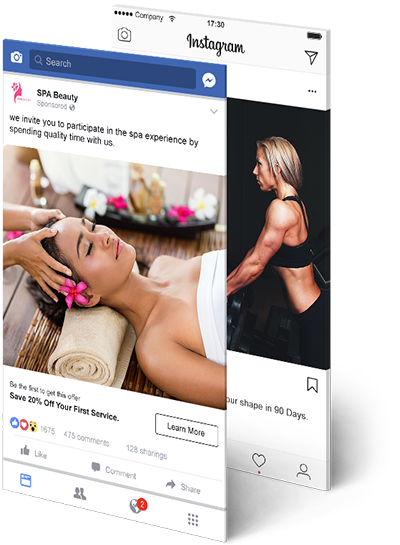 With Facebook ads we are able to directly track campaigns and how successful they are. Our experienced team of designers and marketers will build campaigns that will build brand awareness, help you target specific cases and clients, and promote your practice areas to help get your firm qualified leads. When you invest your hard-earned money into marketing, it needs to be placed within the right channels. Every qualified lead that is generated gives you the opportunity to continue expanding your business. As a small business owner, you know what results you want, but do you have the tools to achieve them? At Alecan, we provide small business owners like you with the tools you need to dominate your industry like never before. From a responsive website to instant lead-generating funnel pages to full competitor analysis, we give our clients everything they need to succeed—and then some. What we love about small business owners is the passion and dedication that they have for their company. At Alecan, we provide that same passion and dedication when developing digital marketing strategies for your small business. 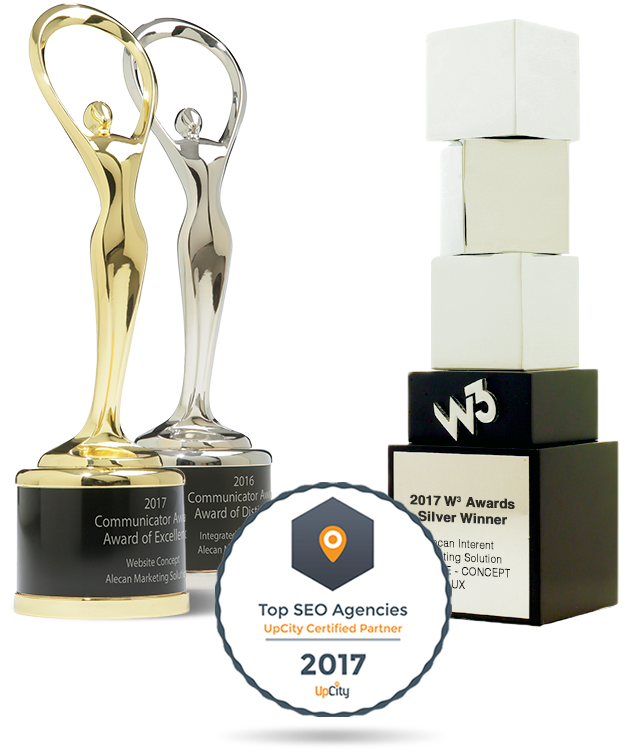 Our commitment to our clients is what has made us an award-winning agency that consistently produces results. What makes us unique at Alecan is that we are a complete team of industry experts. Our combined years of experience have proven to deliver qualified traffic to small businesses and have helped build a strong web presence for many small business brands. While you’re busy running your company, let us handle your small business digital marketing strategies! fill out the form below and a representative from our small business marketing division will contact you shortly.